Source of rollin' ideas and resources to teach kids! 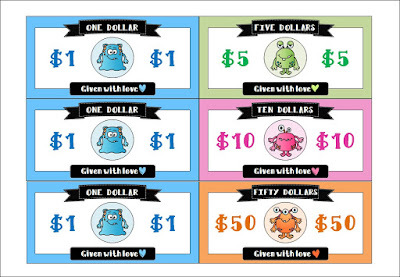 Here is a list of my personal favorite ten free little pigs resources. 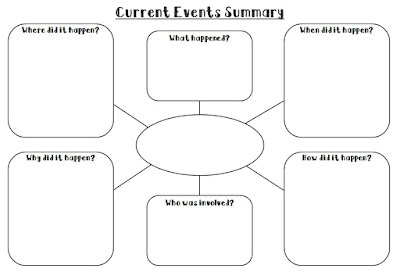 Current events is an interesting topic to explore with children or young adults. I don't think it is an adults-only topic especially when we are living in an era where information is easily accessible. The younger generation are perhaps much more well informed than we were, at their age. Discussing current events with children can be very fun for them and us, as teachers. Children have an entirely different way of viewing the world. They have wonderful imaginations and I've learnt the most unexpected perspectives from them. How to discuss current events with ESL children? 1. 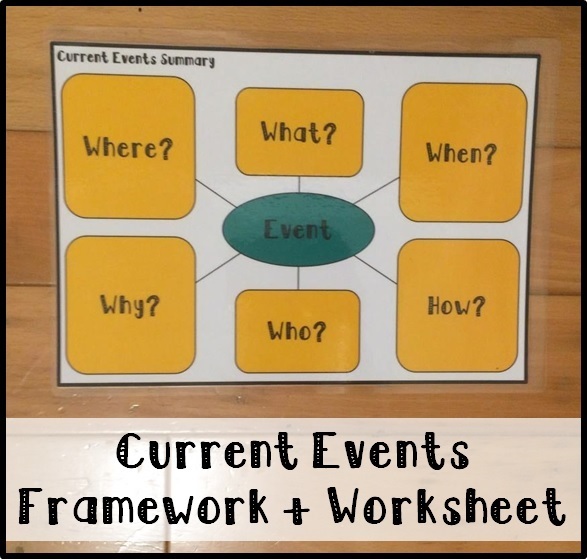 Choose a current event that is relevant to the child. You would want to pick a topic that the child can relate to in his or her daily life. Think about what the child's interests are, dreams, or what is trending among people in his or her age. For example, if the child wishes to become a firefighter when he or she grows older, you can talk about recent events related to the profession. 2. Gather and summarize facts. Facts are important to understand a particular topic of interest. You can either gather facts by doing research with the child together on the internet or find an article that covers the main facts. 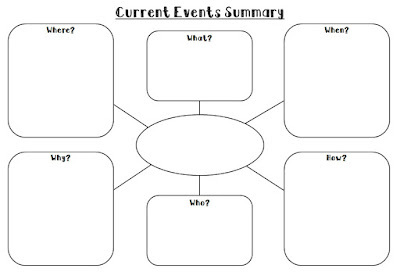 Below, I've made a simple framework and worksheet that will be useful for summarizing the current event either through speaking or writing (available for free). It's simply our 5W1H (Ie. what, who, where, when, why and how).These basic questions are based on facts and concrete information, which makes it a great starting point to discuss the event because information are the foundation of our opinions. I usually use the framework for speaking and the worksheet as a writing activity. After summarizing the facts, you can move on to discuss the child's feelings. Ask them how they feel about the particular event (Be mindful of their feelings if the topic is a sad one!). Encourage them to expand their answers by asking why they feel that way or what makes them feel that way. For older students, you may ask higher level questions such as whether they agree or disagree with the author's opinion, what the key issue here is, or the roles of the parties' involved. 5. End the discussion with solutions and dreams for the future! I like to end our discussions on a positive note by discussing possible solutions to solve the problem or what they hope the future would look like, on the particular issue. For instance, on the issue of using too many plastic bags, a child may respond with a solution from his or her personal standpoint which is to use less! An older student may suggest the government to impose taxes on plastic bags. Leave comments below to let me know your ideas on discussing current events! For anything, leave comments or email me at rollerenglish@gmail.com. Download the free resource mentioned above here. Teaching Vocabs with Tic-Tac-Toe Grids! Tic-Toc-Toe is a quick game to learn or review new vocabulary or language concepts. Instead of playing with the traditional circle and crosses, replace the circles and crosses with vocabulary or concepts you want the children to learn or review. For example, you can replace them with emotions! Here, player 1 is sad and player 2 is happy. It's very easy to create a tic-tac-toe grid for your own teaching purposes. There are many free general tic-tac-toe templates that you can find through Google. If you are looking for more personalized grids, you can easily create your own 3x3 grid using Microsoft word or powerpoint. Alternatively, you can draw on paper or even the whiteboard as a group activity (Teacher vs Students!). 1. 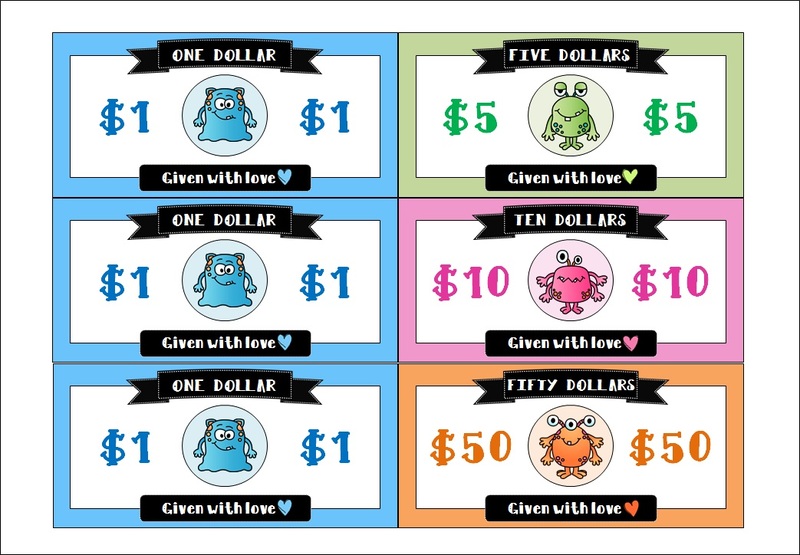 Distribute the premade tic-tac-toe templates to the class. 2. Partner up the class. Each player will be assigned one vocabulary word to represent them in the game, for example, 'sad'. 3. The players take turns to choose a square with the aim to score three in a row. • Instead of using vocabulary, you can use it to review grammar concepts. 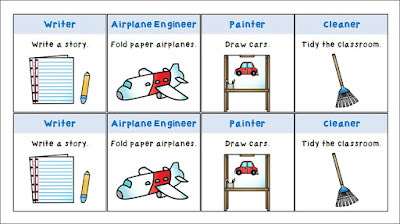 For example, to review the concept of prefixes and suffixes, one player can be responsible for prefixes while another player can be responsible for suffixes. In order to occupy the square, they must say one prefix/suffix, make a sentence as well as spell/draw it on the square. 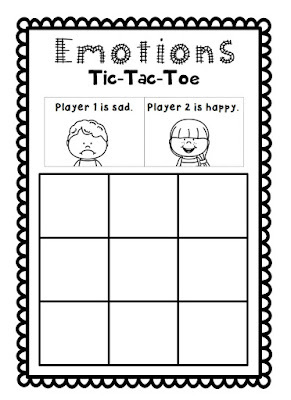 Click here to download a FREE Emotions tic-tac-toe template! Books are often the go-to, for improving or reviewing reading skills. But, pure text cards are sometimes a nice alternative. Without the distraction of pictures, cards with text alone give kids some time to focus on and interact with the letters, words and the language.There's no guessing the story from pictures but children would have to rely purely on the language itself to develop an understanding of the paragraph. It's a quick method to check upon your students' reading skill and see how he or she is doing with understanding texts. 1. Read the text together first! • I usually start with title and cover all the texts below, and ask the student to guess what he thinks the text will be about. It encourages the student to express his or her thoughts and most importantly, encourages creativity! • The text cards are designed to facilitate asking of WH- and How questions. • For example...the card below describes the winter, with each sentence afterwards featuring a different verb and action. Questions you may ask your student, include "Why do you wear thick clothes in winter? ", "What do you drink during winter? ", etc. Click here to download the FREE material. The text is written all in present tense and simple grammar and structure. I use the material for my ESL students, who are usually aged 5-8. 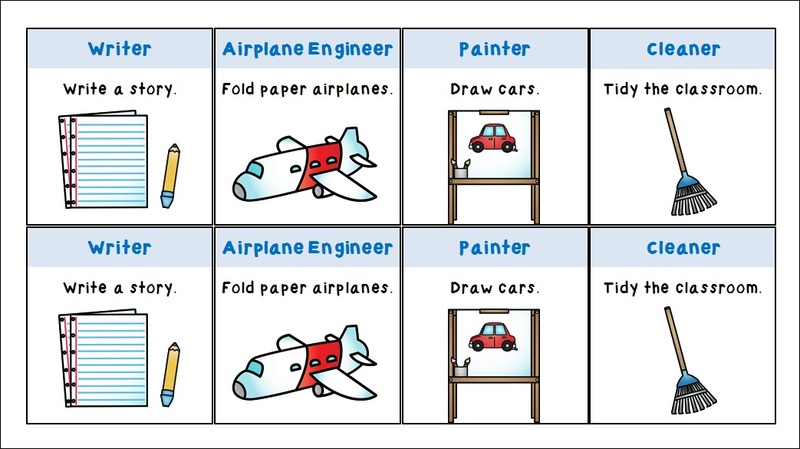 Depending on your students' reading skills which can vary a lot for ESL students, the material use can be used for younger or older students beyond the suggested age range. Although simulation games may not truly reflect what happens in real life, games are always a fun way to introduce what might be a complex concept for children. Here’s a simple simulation game that you could try out with your class. It’s definitely not perfect so please feel free to share your thoughts with me. This is a simulation game of a free market economy in the watch industry. Step 2. Inform students the game rules, duties of each role and distribute relevant resources. 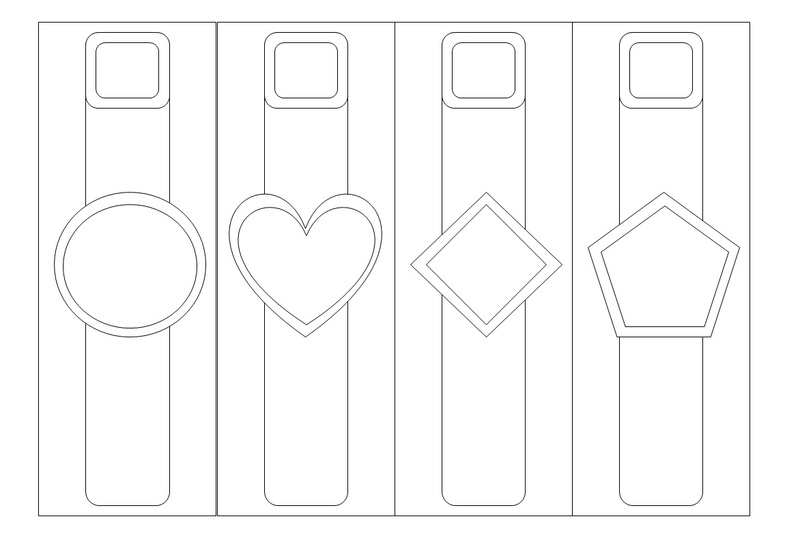 • Make watches by using the watch templates provided or plain paper. 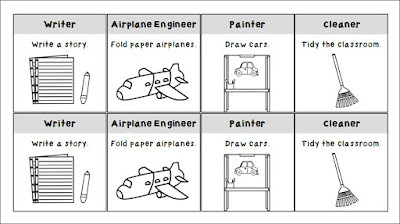 Using plain paper instead of the templates, allows the students to express their creativity more freely. • Can offer their watches for sale to consumers at a freely set price. • Give each consumer a sheet of printable money which is a total of $68. • Can freely accept or reject the price offer to buy the watches as they wish. They can bargain. • Inform your students that as the new Government, you control what is produced, how it is produced and who will own these goods or services. • Assign a job card to each student randomly. 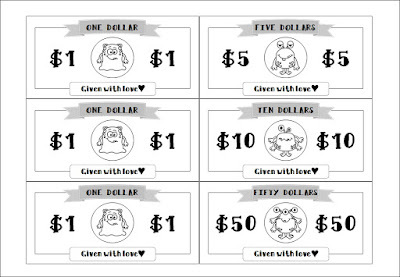 • Distribute $5 to each student when they complete their job at the end of the day. • Inform your students that as workers, they will all be assigned jobs, quotas to meet and will be given equal wages regardless of what they do. • Split the class equally into the four jobs of writer, engineer, painter and cleaner. • Set a team goal that each job team has to meet. You can write on the board for students’ easy reference. (You can also choose to set a personal goal for each individual but if you are looking to demonstrate unfairness between an individual’s contribution and pay, setting team goals are an effective way to demonstrate this because it is likely that there will be unequal output between students.). 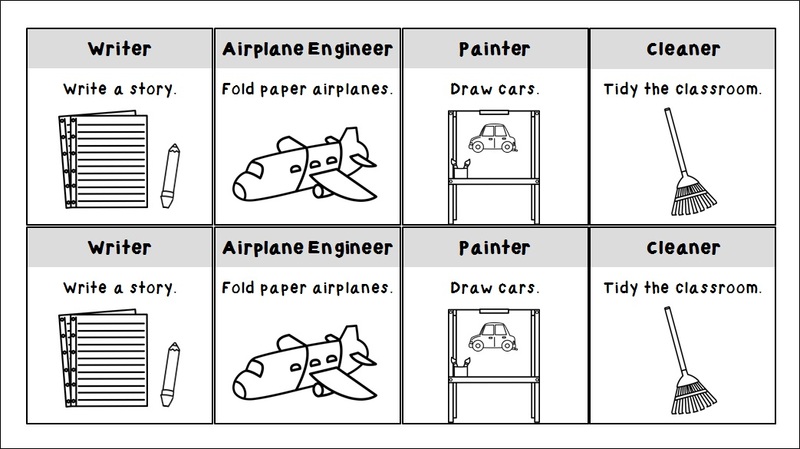 • Examples of team goals that should be adjusted according to your class size: Write 5 stories, make 15 paper airplanes, clean 5 tables, draw 15 cars. Step 4. Host the game for 15 minutes. It does not matter which economy simulation you start with first. When you change between economies, you may use the transition lines below. 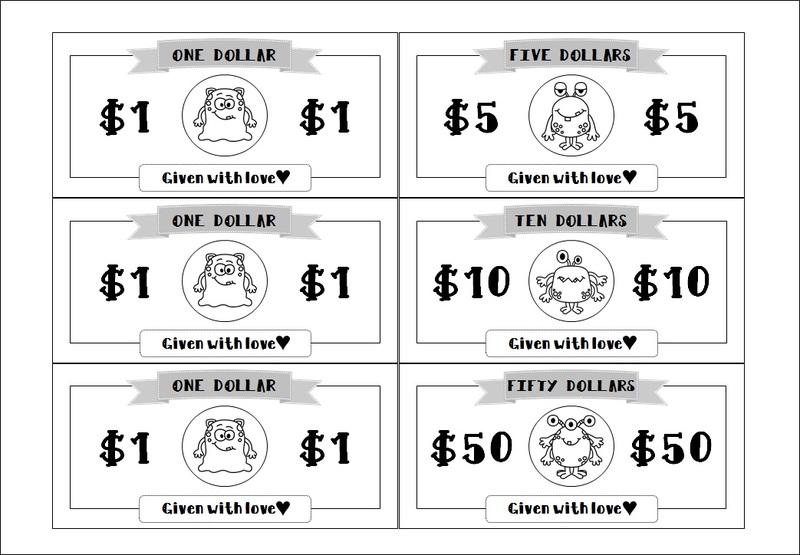 To create incentives for the students during the market economy simulation, you can choose to tell them that the top three students with the most money will be rewarded with chocolates. • Note that if you start with market economy first, this reward would not matter since all their money would be confiscated by the government. IMPORTANT: It is very important to remind your students that the real world is much more complex than this simulation game can demonstrate! This activity is merely used to trigger interest and questions from students in relation to our economy. You can download the material for free here. Bananagrams is an adorable well-loved game by children. Letter tiles are zipped in a banana bag and the simplicity of the games allows for endless game variations. Here are my personal favorite ways of using Bananagrams for kindergarten and early elementary children. You can purchase Bananagrams on Amazon. Click here. Start with a letter tile in the middle, then ask your kids to build and extend beyond! For young kids who are not familiarized with spelling any word more than 3 letters, I usually put a letter tile in the middle then ask them add one tile on each side to create two three-letter words aka to "make a cross". Scatter all the letter tiles on the floor – whoever finds the first “A” or “B”…”C”…”D” wins! Or you could make a square out of the tiles and ask your students to write down the list of words they can spell with them. 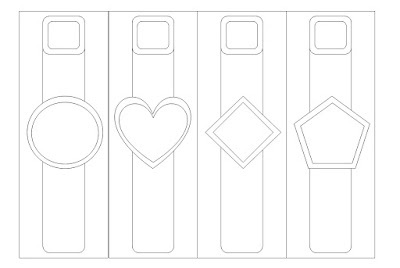 Kids can build 3-5 letter words using these templates. Each card shows 1 picture, there's a hard version and an easy version. For the easy version, the top right corner shows the spelling in small font size so younger kids can find the letters accordingly. The hard version? No words are spelled. Love this! Let your kids search for the beginning sounds of the picture and place the letter tiles accordingly. A for Apple, B for Bag and C for car... it's a matching game that gets the kids recognizing alphabets in no time. Now...go have some fun with these very cute Bananagrams! Subject Pronoun Cars - How cool is that! We all know kids love 'adult' stuff. Let them become drivers for subject pronoun cars! Very flexible. Various cars are provided to really drill the subject pronoun concepts into kids. Instructions to be updated, for now, check out the sample!